Ensure you make your next purchase through Melbournes Best Kept Secret an intimate and boutique Mercedes-Benz dealership only minutes from Melbournes CBD with over 90 years experience. We offer exceptional customer service, and provide the best possible Mercedes-Benz purchasing experience right throughout your ownership journey. 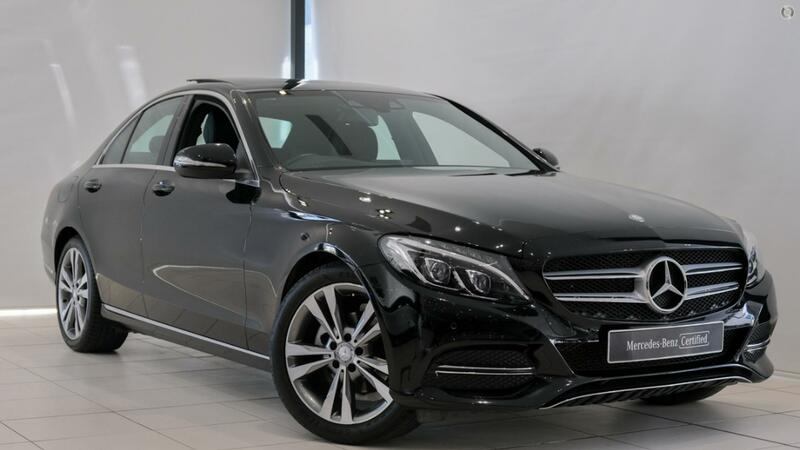 We have professionally trained Sales and Finance teams and can offer you the best Mercedes-Benz product, Mercedes-Benz Finance and Insurance packages, tailored exclusively to your individual needs. This Mercedes-Benz Certified vehicle has a 120 Point Inspection completed on it, and is provided to you with a minimum 2 Years Warranty and Roadside Assistance. This provides you with the peace of mind and even more of a reason to purchase through Melbournes Best Kept Secret. We look forward to hearing from you very soon. At Mercedes-Benz Australia/Pacific Pty Ltd (A member of the Daimler Group) we share your concerns regarding privacy and data security. When you provide us with your personal details, we will only disclose such details with companies associated with the Daimler Group, our authorised dealer network and/or third party service providers who are acting on our behalf. You can either view our policy statement at www.mercedes-benz.com.au or by contacting our Privacy Officer at 44 Lexia Place, Mulgrave, Victoria 3170. Drive Away price is for the State or Territory where the Dealer is located. If you register the vehicle in another State or Territory, the advertised Drive Away price may vary from that above due to differences in price components such as stamp duty or registration fees. The information on this page is provided by the selling Dealer. Mercedes-Benz Australia/Pacific Pty Ltd does not warrant the accuracy of any of this information and to the extent permitted by law is not liable in the event this information fails to comply with any law, including the Competition and Consumer Act.